QSR Stores, a subsidiary of QSR Brands, has partnered with PETRONAS Dagangan (PDB) to open up 50 new KFC drive-thru outlets at its petrol stations nationwide. The expansion will be rolled out within the next three years. According to Datuk Mohamed Azahari Mohamed Kamil, QSR Brands’ MD, the strategic partnership offers an “excellent opportunity” for QSR Brands to expand its business and restaurant services. He added that as a market leader in Malaysia’s quick service restaurants industry, it aims to be “easily accessible” to consumers. The company will also place “great emphasis” on its expansion strategies to meet consumer demands, while continuing to strengthen its core product and service offerings. “PDB is a market leader in its industry and a trusted fuel provider in the country. Through this collaboration, we are looking forward to grow and expand our business with PETRONAS’ strong presence in the country,” he said. Dato’ Sri Syed Zainal, VP, marketing, downstream business, PETRONAS, said the strategic partnership is a testimony of its aspiration to widen offerings and continue to serve Malaysians better. It will also be looking at joint promotions, marketing campaigns and loyalty programmes in the near future to further add value to its customers. “PDB and QSR Brands have been enjoying mutual business success leveraging on each other’s strength. Today, we are pleased with QSR Brands’ commitment to further expand its foothold within our wide network of PETRONAS stations,” he said. 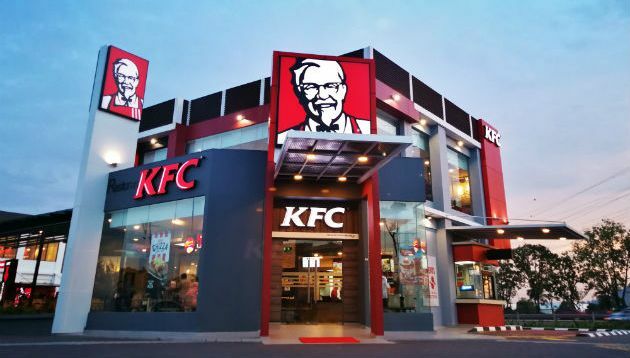 QSR has over 1,250 KFC and Pizza Hut restaurants in Malaysia, Singapore, Brunei and Cambodia. Last year, the company said it is planning to work closely with major developers nationwide to open new restaurants as part of its new business model. Mohamed Azahari Mohamed Kamil said the company wants to tie-up with developers that are undertaking integrated township developments. Do quick service restaurants in MY need to pick up pace in embracing change? Those initiatives were created to enable new revenue streams while the media company consolidated its market share in the core adv..